Alfred Olivetti is a self-described "South Carolina Boy." After getting a PhD in Environmental Policy from West Virginia University he returned to his home state and moved to Hilton Head Island. Soon after his move he made a radical decision. 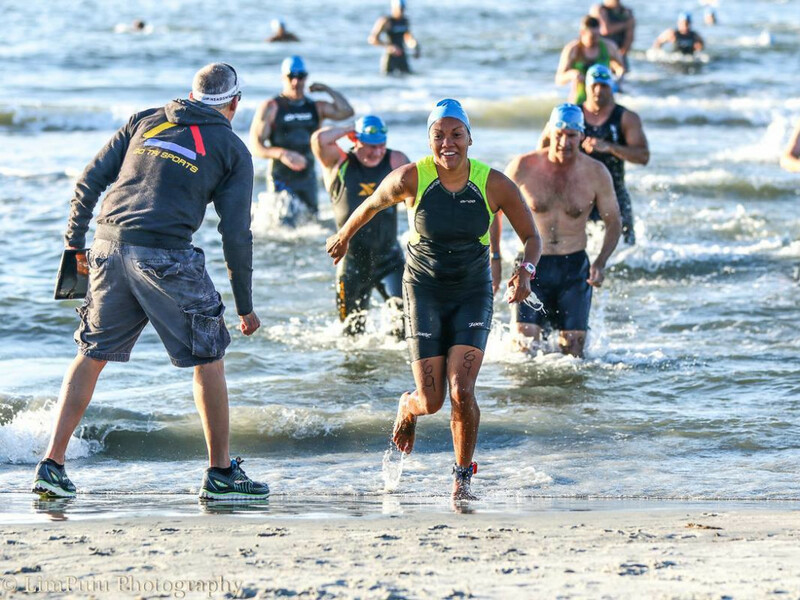 That decision ultimately shaped the triathlete community on Hilton Head and consequently changed the lives of innumerable people along the way. Alfred completed his first triathlon in 1997, after some friends in Morgantown encouraged him to compete. It ignited a passion that has been fueling him ever since. When speaking with Alfred, his enthusiasm is contagious; he speaks of tri sports in a profound way, making it clear that this is not a hobby, it is a lifestyle. In April of 2000, after moving to Hilton Head, Alfred opened a small shop called Go Tri Sports in the Park Plaza shopping mall. He left behind a career in Environmental Policy and devoted himself to the triathlon. 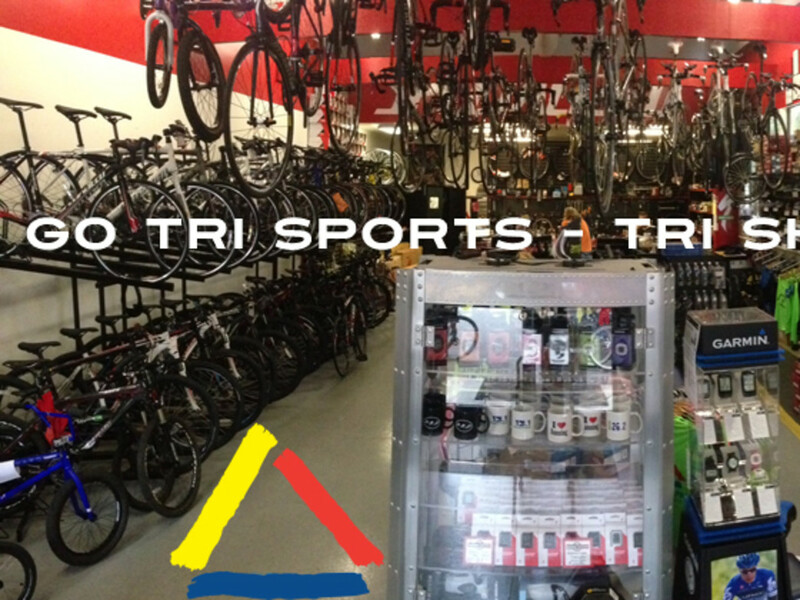 Go Tri Sports is a shop geared toward the triathlete. It has the bikes, the shoes, and all the training gear and apparel you could ever need to be competitive. If you've already got your gear, the shop also offers regular group rides and runs to aid in your training, completely free of charge. The store was Alfred’s way of staying in the industry without the grueling challenge of professional competition. It also provided a platform for him to spread his love of the sport to others, and he’s done exactly that. Alfred has seen huge success on the small island, and three years ago, Go Tri Sports moved to a new location on New Orleans Road; a location that hosts both Go Tri Sports and its event planning arm Go Tri Events. 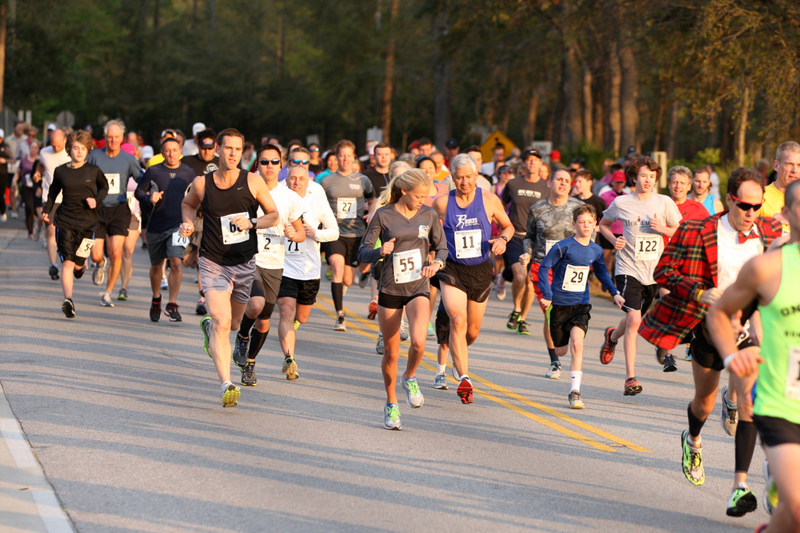 With Alfred as an anchor, a thriving and vibrant tri community has sprung to life in Hilton Head. During one conversation with Alfred, he explained his world view: “We’re all on the same boat. If one person falls, then everyone needs to pick them up.” This mantra is evident in everything that Alfred does. Bernadette Kriesel tells a similar story in her experience with Go Tri Sports. She moved to Hilton Head in 2001 and had only competed in one triathlon before meeting Alfred. “Al was so enthusiastic with the lifestyle that he kind of drags you in to it.” Her training helps her in more ways than one. “I’m a lot healthier, a lot easier to get along with, it keeps my stress levels down, I perform better at work.” As a CPA Bernadette finds the release especially helpful during tax season. Now a seasoned vet, she competed in her second triathlon in 2002. 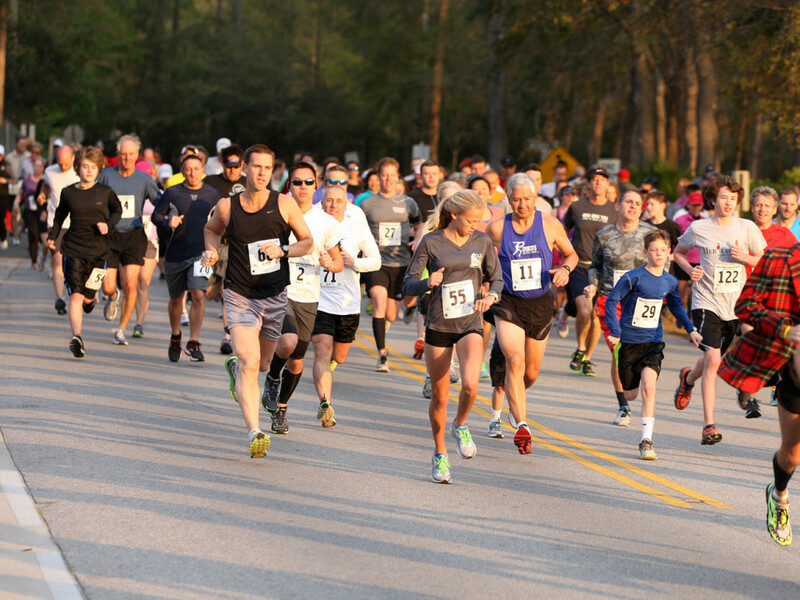 It was the first triathlon that Alfred hosted on Hilton Head. Alfred has been planning and hosting triathlons in Hilton Head ever since. One event in particular seems to elicit fond memories from everyone that participated: The Beach Bum Triathlon. Cooked up while celebrating Alfred’s birthday years back, The Beach Bum was meant to be an accessible triathlon with an emphasis on fun. Held entirely on the beach, contestants are welcome as they are, costumes encouraged. Chafer was involved in the inaugural event in 2004 and completed the triathlon in drag. Contestants compete for the coveted Coconut Monkey, passed out to the top ten male and female finishers, below 40 and over 40. Kriesel reports that the competition gets fiercer every year, and that just adds to the fun. (The next chance to compete for the Coconut Monkey comes August 8th, and you can sign up at gotrievents.com.) Bernadette suggests bringing your oldest bike and all of your enthusiasm. If you’re looking for something a bit more competitive, be sure to check out the full list of events hosted by Alfred and Go Tri Events. Don’t take our word for it; stop by and see for yourself.